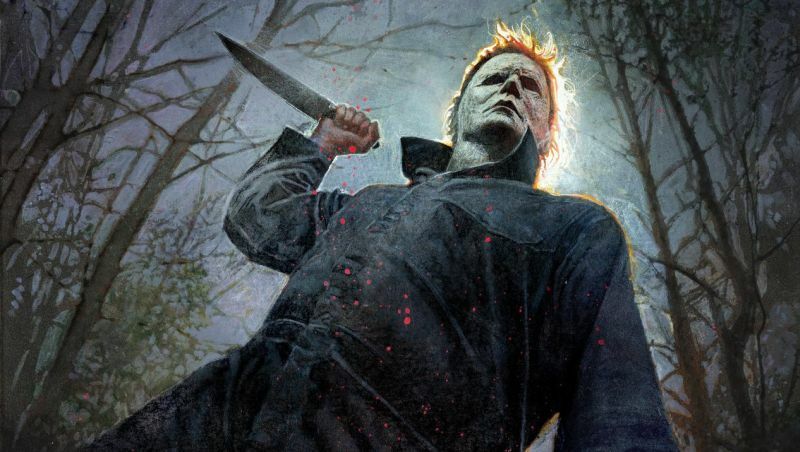 Universal Pictures and Blumhouse Productions has released a scary new trailer for David Gordon Green’s upcoming horror slasher sequel Halloween, giving us a look at the Michael Myers vs Laurie strode showdown we’ve been waiting for. Check out the new Halloween trailer below! 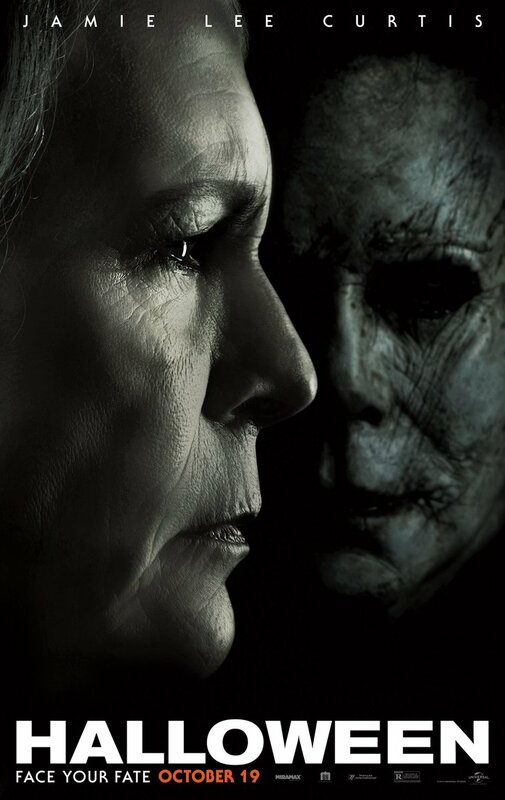 The post The New Halloween Trailer is Here! appeared first on ComingSoon.net.